‘THE FORD’; a new play written by UTT student, Narad Mahabir will be featured at the February 2018 instalment of Playwrights Workshop Trinbago (PWT)’s Monthly Readers Theatre Series. This reading will take place on Wednesday 7th February, 7PM, at the Trinidad Theatre Workshop, #6 Newbold Street, St Clair. Based on the judicial proceedings regarding Trinidad’s 1699 Arena Massacre, ‘THE FORD’ brings to light the events surrounding the decimation of our indigenous people’s culture at the hands of colonialism. In an interview with the T&T Performing Arts Network, Mahabir; a south based actor currently pursuing a Bachelor of Fine Arts Degree at UTT, Academy for the Performing Arts, said he was inspired to write this play after spending time with members of the Santa Rosa First People Community. Having gained insight, and in doing research of his own, Mahabir sought to explore the mysteries surrounding the infamous event, and create a piece of work which represents an often forgotten demographic of our national community. The play is set in Trinidad at the turn of the 18th century, four years after the revolt which saw the Governor Don Jose De Leon and four Capuchin monks murdered. Two Kalinago tribesmen; Calixto and Ignacio, were pardoned from those accused and executed. Calixto is traumatized by nightmares of his executed brothers, and finds himself bound to the banks of the Ford where the Governor and his party were slain. In an attempt to bring him home, Ignacio, amidst the nightmares, reaches out with memories of their lost village. The Ford itself is haunted and reveals the bloody past of a dying people. Narad Mahabir plays the title character in FEM Hosein’s “Hyarima And the Saints”, produced by Iere Theatre Productions in association with the Santa Rosa First People’s Community. 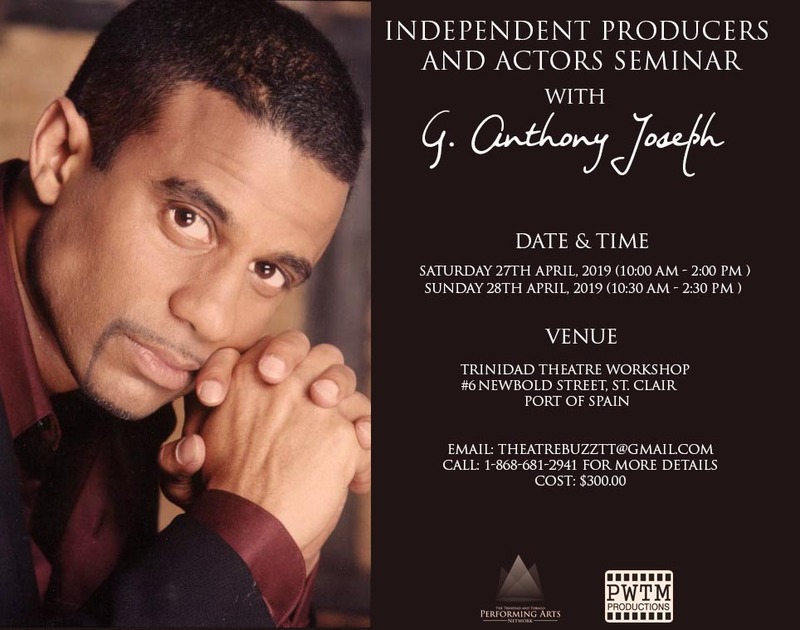 The Playwrights Workshop Trinbago is inviting actors, playwrights, directors, producers, historians and the general public to the reading, to provide the playwright with feedback, to further develop his script. For further information email playwrightsworkshoptt@gmail.com or call (868) 351-6293. 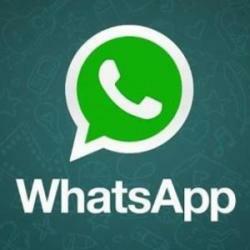 You can also find Playwrights Workshop Trinbago on Facebook. Playwrights Workshop Trinbago (PWT) is an organization coordinated by playwrights for the making of plays. The organization is dedicated to the memory and work of renowned Trinidadian scholar, academic, theatre historian, playwright and director ERROL HILL (1921-2003) and Tobagonian poet, playwright, essayist and journalist ERIC ROACH (1915-1974). This year the workshop, initiated in 2003 by Tony Hall, with support from Trinity in Trinidad Global Learning Site of Trinity College, Hartford, C.T. Lordstreet Theatre’s Jouvay Institute and the National Drama Association of Trinidad and Tobago, celebrates its 15th Anniversary. It continues to have its Monthly Readers Theatre Series on the first Wednesday of every month, at the Trinidad Theatre Workshop. Plays read at the monthly readers’ sessions will qualify for further development at the Annual New Play Festival in the following year.